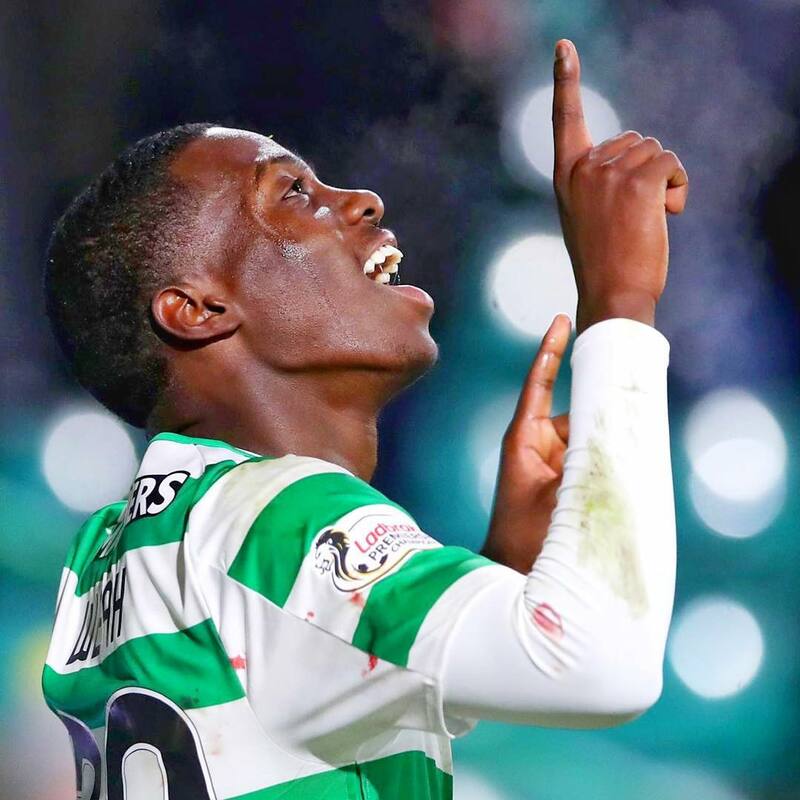 USMNT starlet Tim Weah is already setting the Scottish Premier League alight, having already secured statistics that are making the 18-year-old look like one of the best signings of the January transfer window. Weah joined The Hoops on loan from PSG last month and settled in very quickly to life in Glasgow. He’s now recorded 3 goals and 1 assist in just 142 minutes for Celtic, meaning he’s had a goal contribution every 36 minutes for his new club, who are currently top of the league. Weah, who Celtic fans already affectionately call Timo, immediately changed the game when he was introduced off the bench against St Johnstone, assisting a goal within five minutes and scoring one of his own just eleven minutes later. In other football news, Wales teenager Rabbi Matondo has joined Schalke from Manchester City.